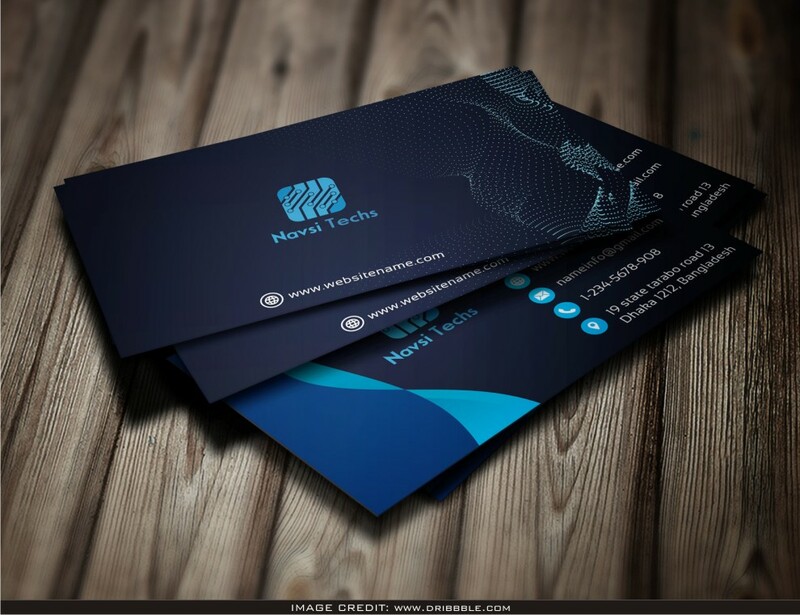 We're happy to highlight this stunning 8 Business Card Mockup. Download this free mockup from the original source of Dribbble. Feature your design art like a porffesional graphic designer by adding your own design artwork to the void mockup.